Little known Lucie fact- one of my first jobs was at JP Licks. I worked at their Jamaica Plain location the summer before college and it was awesome- unlimited ice cream all summer long. My relationship with JP Licks started long before that though; I have a photo of me celebrating at the original JP Licks the night my brother was born when I was two (I can't find it but I really wanted to share it here!). When I heard about a blogger taste testing event at the Charles Street location, I quickly signed up. 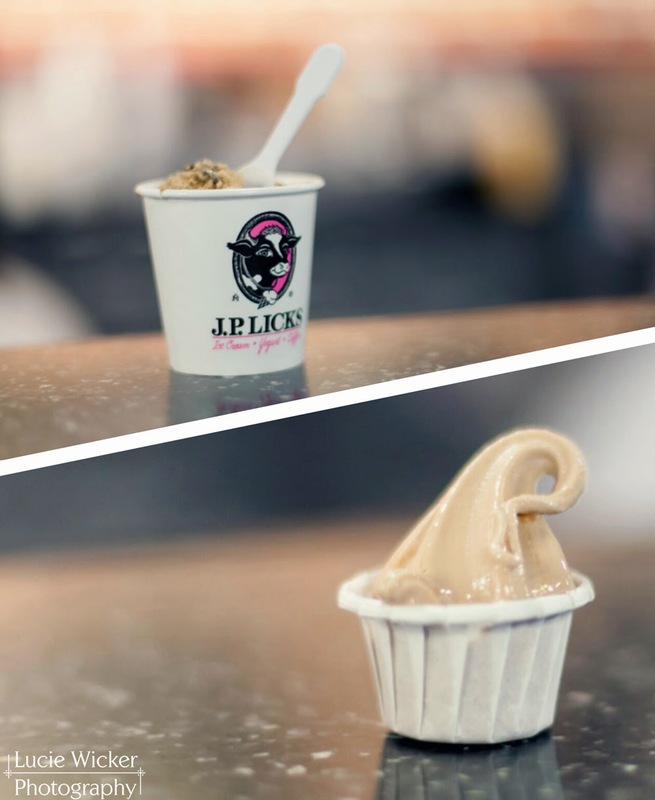 I already know how fantastic their ice cream is but they have new innovative flavors that change every month and I would normally feel rude holding up the line to try each one. 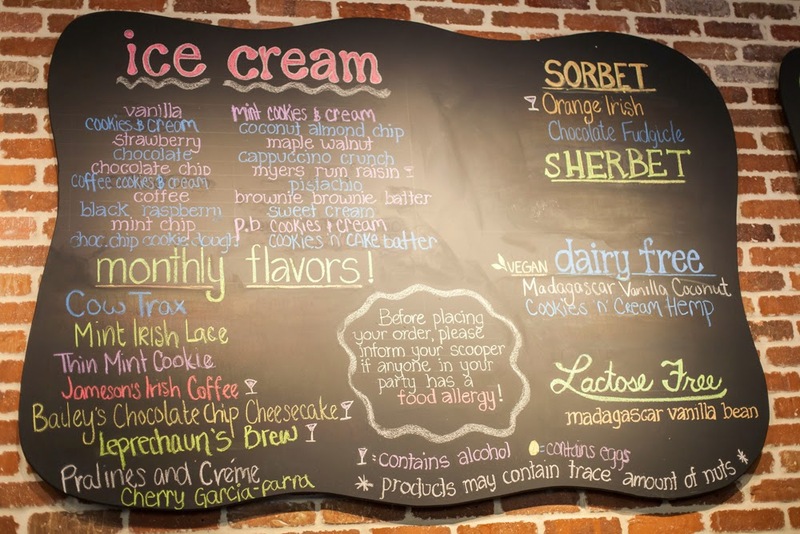 My favorites were the Jameson Irish Coffee, Thin Mint, and Oatmeal Cookie hard yogurt. I also tested the dairy-free and vegan flavors- Madagascar Vanilla Coconut was delish as well as Orange Irish Sorbet (boozy, yum!). Ashley the manager whipped out a huge binder with all the info about their flavors so any questions about dietary restrictions can be quickly answered. My all-time favs are still Coffee Cookies and Cream and Cookies and Cream Cake Batter (magical) but it was fun to try all the season flavors and I wound up taking home a pint of the Oatmeal Cookie. 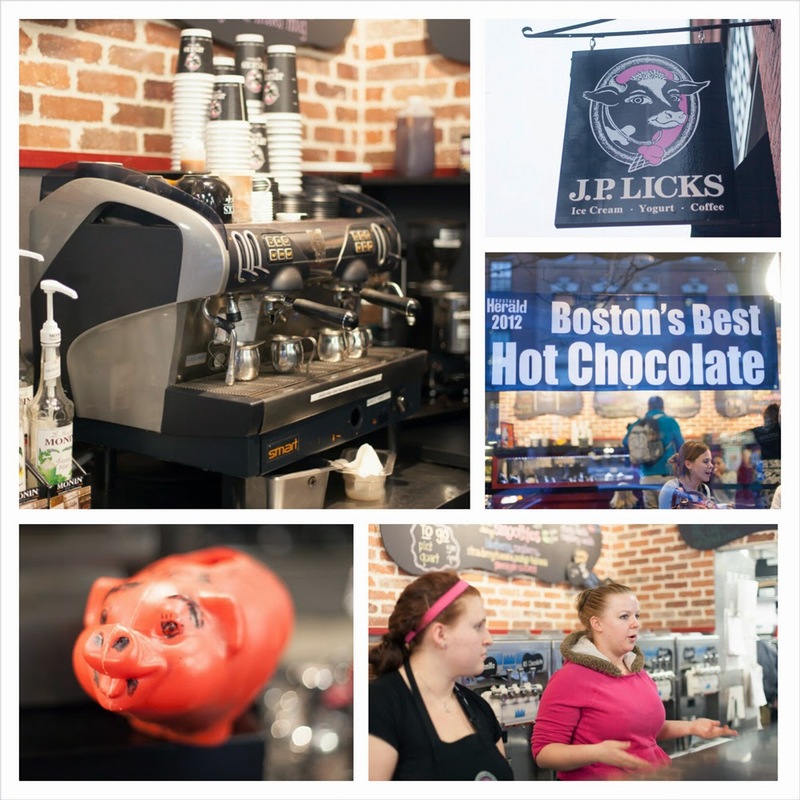 JP Licks has many locations (with a new coming to Assembly Square) but the Charles Street location is closest to me and I'm so glad they're here.